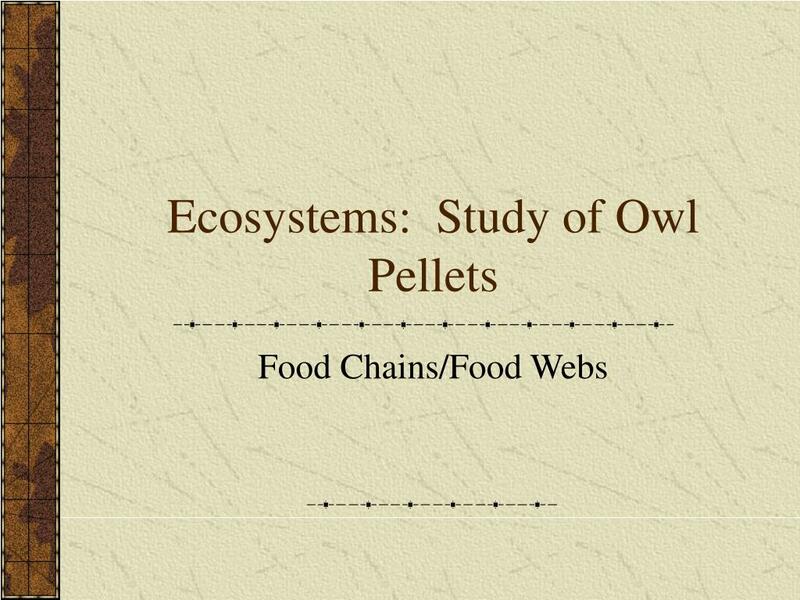 Ecosystems: Study of Owl Pellets Food Chains/Food Webs What is an ecosystem? Imagine yourself standing in the middle of a forest observing everything around you. 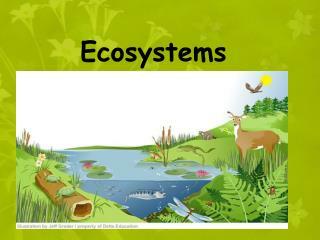 You will see plants, animals, soil, sunlight, air, water, minerals, and nutrients. Imagine yourself standing in the middle of a forest observing everything around you. 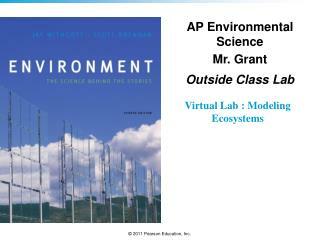 You will see plants, animals, soil, sunlight, air, water, minerals, and nutrients. 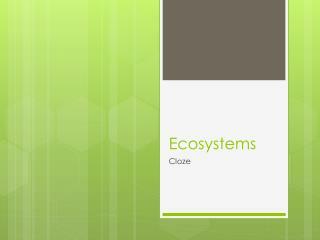 It is a living community which depends on each member and its surrounding environment. 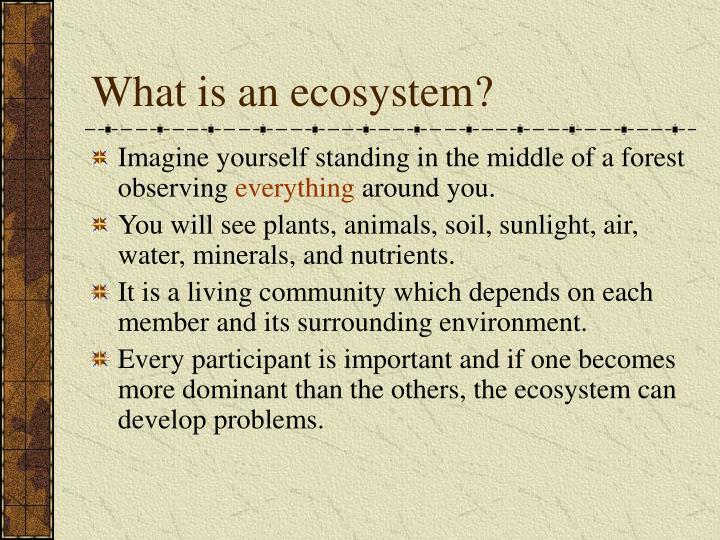 Every participant is important and if one becomes more dominant than the others, the ecosystem can develop problems. 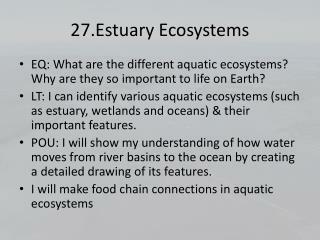 Ecologists are scientists that study complex ecosystems. 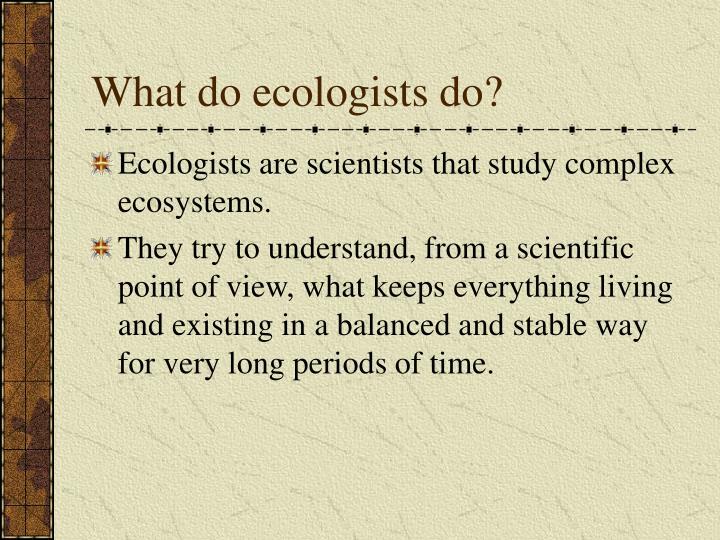 They try to understand, from a scientific point of view, what keeps everything living and existing in a balanced and stable way for very long periods of time. 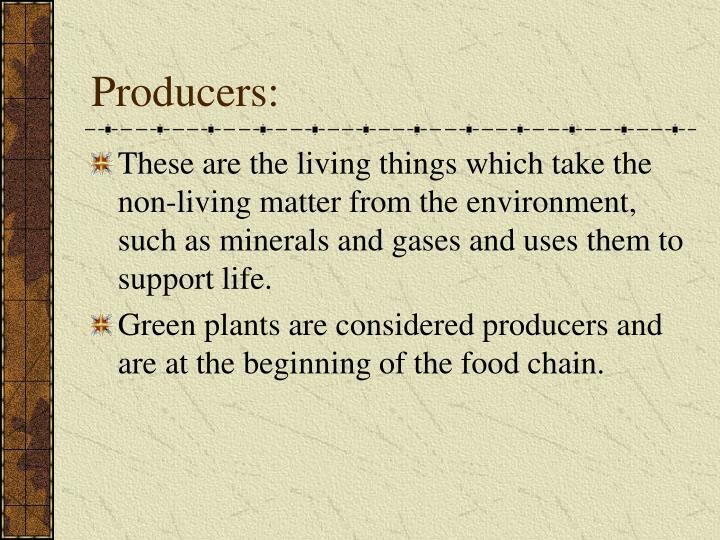 These are the living things which take the non-living matter from the environment, such as minerals and gases and uses them to support life. 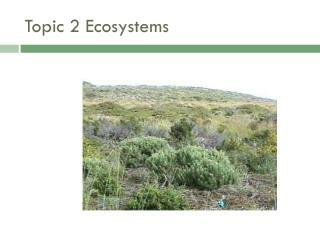 Green plants are considered producers and are at the beginning of the food chain. 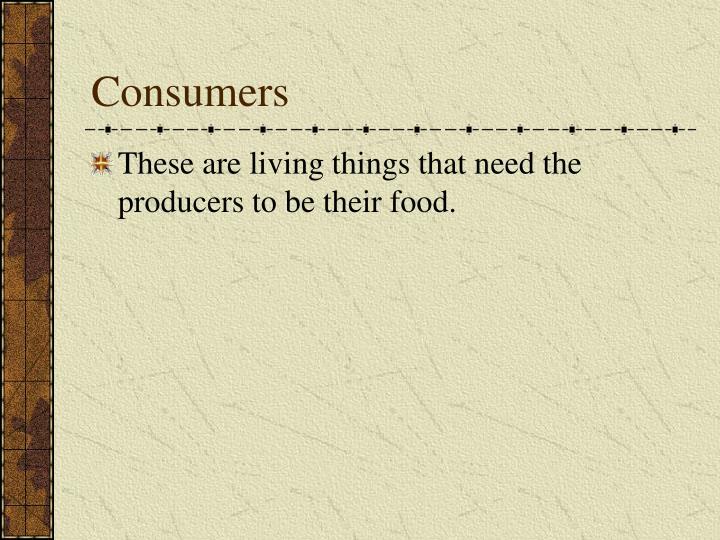 These are living things that need the producers to be their food. 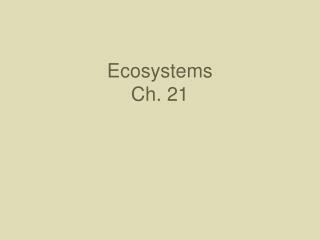 Herbivores- animals who eat only plants. Carnivores- animals who eat other animals. 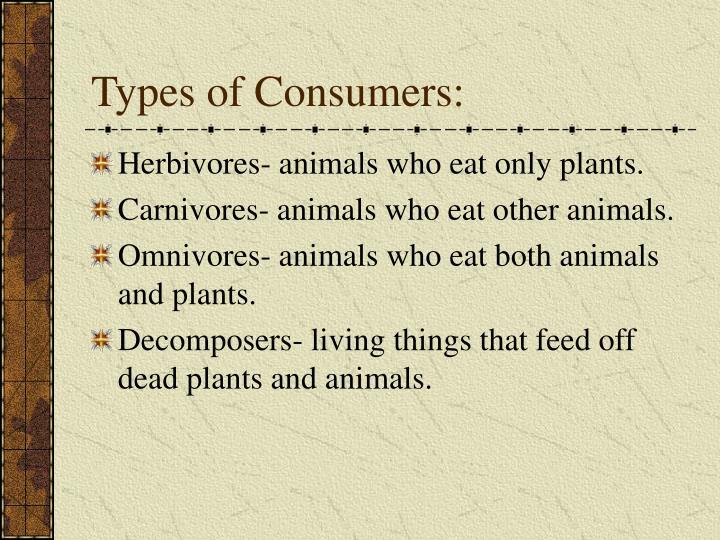 Omnivores- animals who eat both animals and plants. 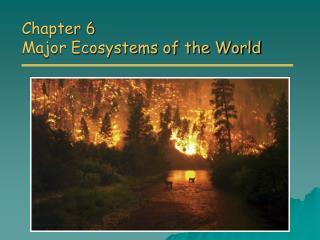 Decomposers- living things that feed off dead plants and animals. 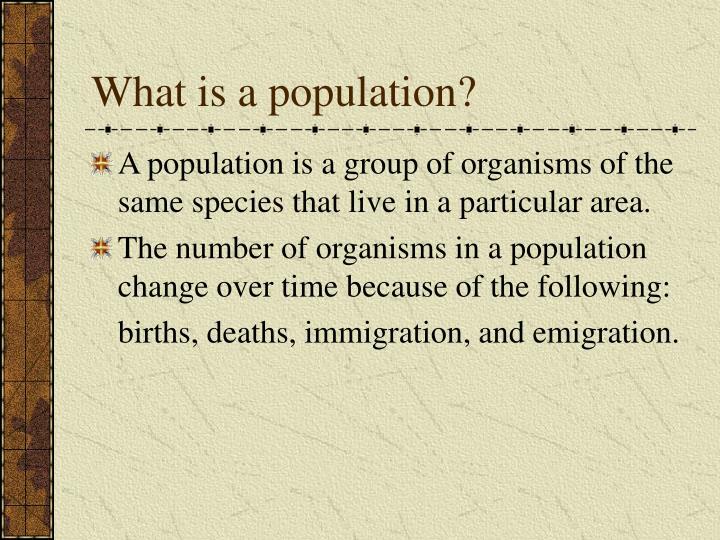 A population is a group of organisms of the same species that live in a particular area. births, deaths, immigration, and emigration. 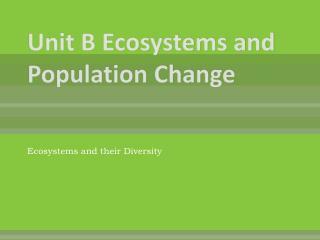 The increase in the number of organisms in a population is referred to as population growth. 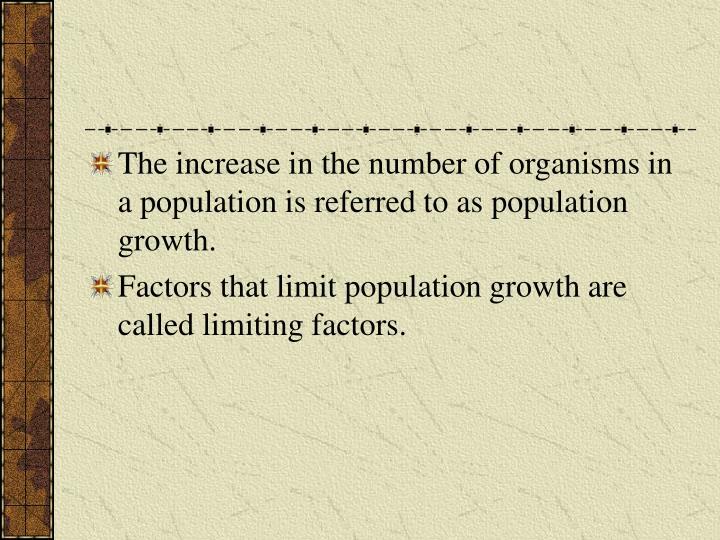 Factors that limit population growth are called limiting factors. 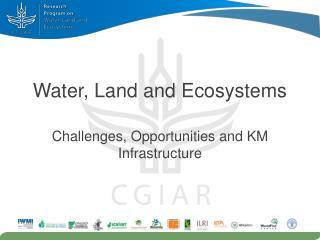 Food and water supplies-if there is not enough, competition among the individuals of the population would develop. Light- those plants not getting enough light will not grow strong and may even die. 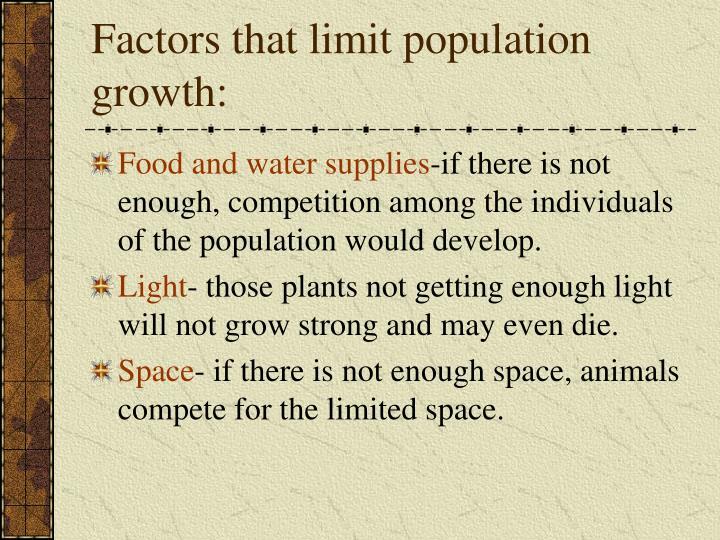 Space- if there is not enough space, animals compete for the limited space. 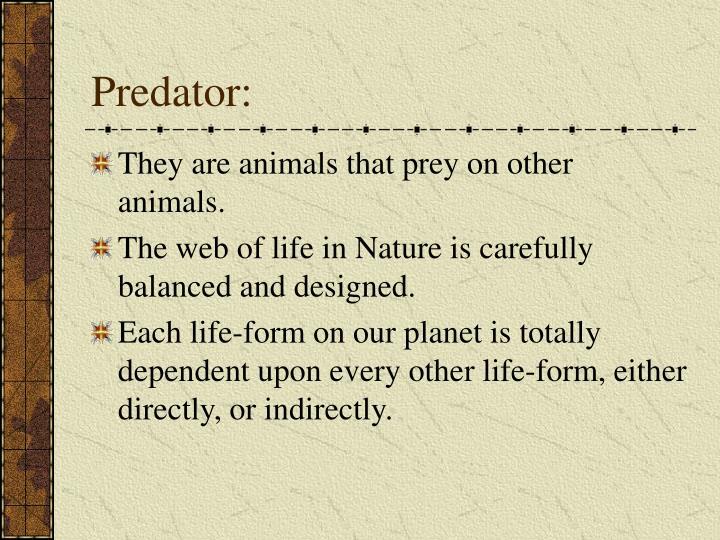 Predators- higher populations attract more, when number of prey decreases, so does the number of predators. Diseases- can have an impact on birth rate and growth rate. 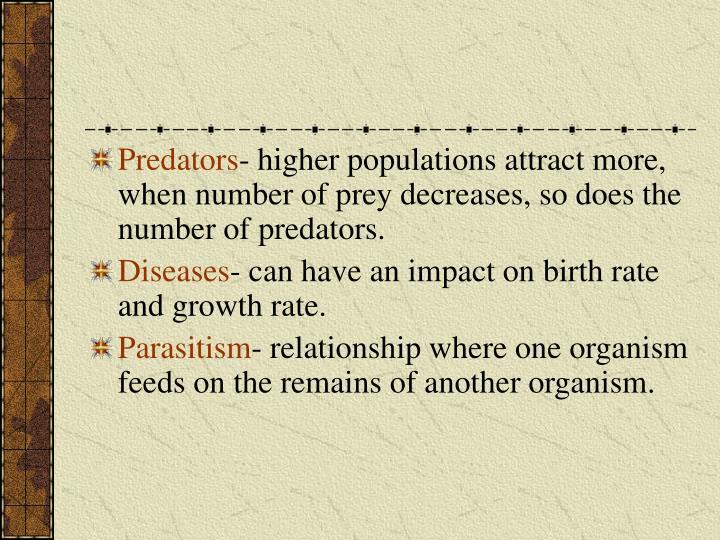 Parasitism- relationship where one organism feeds on the remains of another organism. They are animals that prey on other animals. 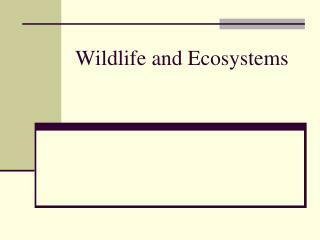 The web of life in Nature is carefully balanced and designed. 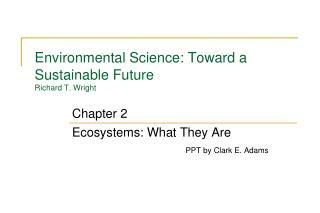 Each life-form on our planet is totally dependent upon every other life-form, either directly, or indirectly. 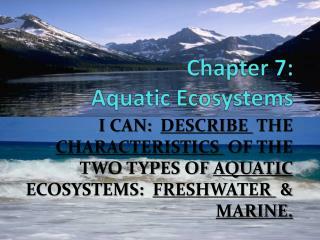 They catch, kill, and eat other animals in order to survive. They seize their prey, usually a rodent or other small mammal, and kill it with their powerful feet. If the prey is small enough, it is swallowed whole. 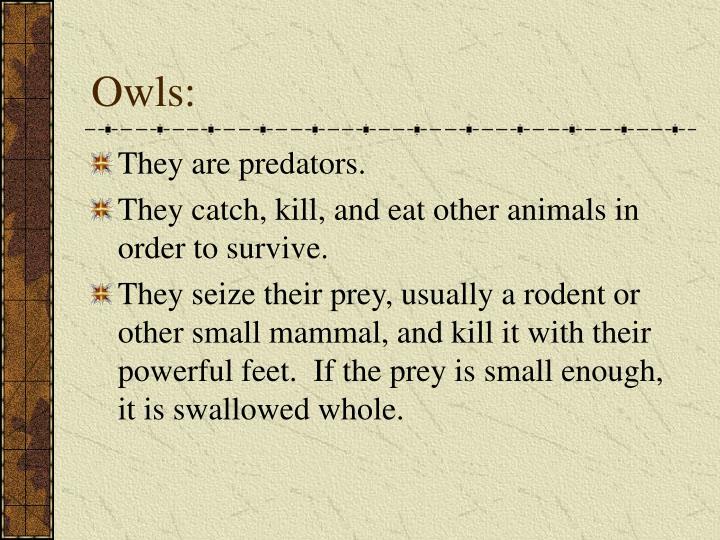 The owl’s digestive system uses the nutritious portions of the prey. The undigested parts, such as hair, bones, claws, teeth, etc. are regurgitated in the form of pellets. These are found at roosting sites. Usually 2 pellets at day are regurgitated. 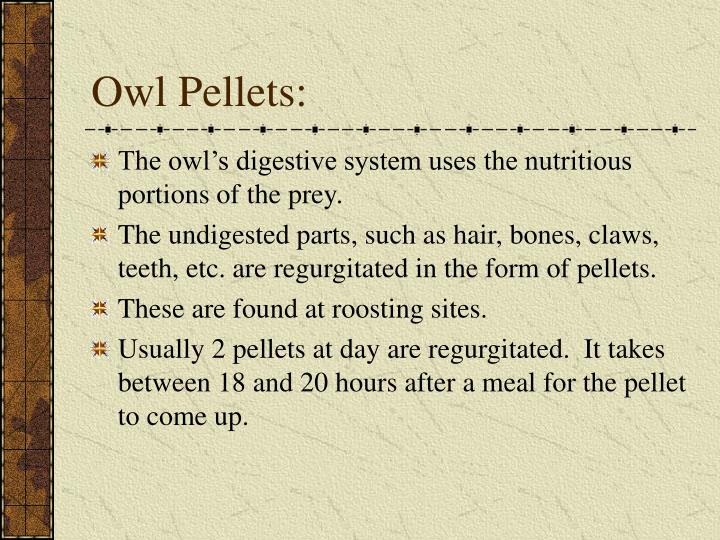 It takes between 18 and 20 hours after a meal for the pellet to come up. 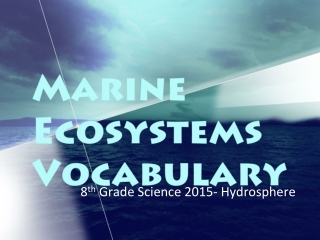 The soft parts of the prey are dissolved by enzymes. 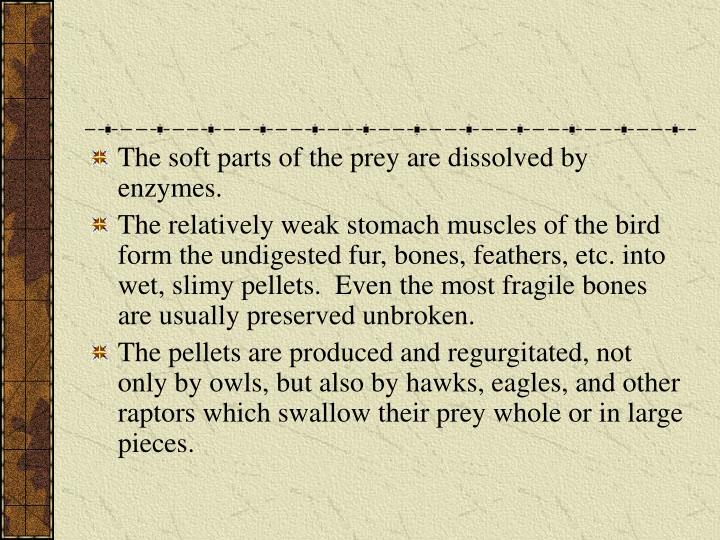 The relatively weak stomach muscles of the bird form the undigested fur, bones, feathers, etc. into wet, slimy pellets. Even the most fragile bones are usually preserved unbroken. 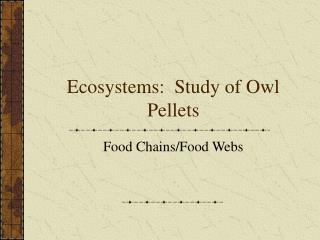 The pellets are produced and regurgitated, not only by owls, but also by hawks, eagles, and other raptors which swallow their prey whole or in large pieces. 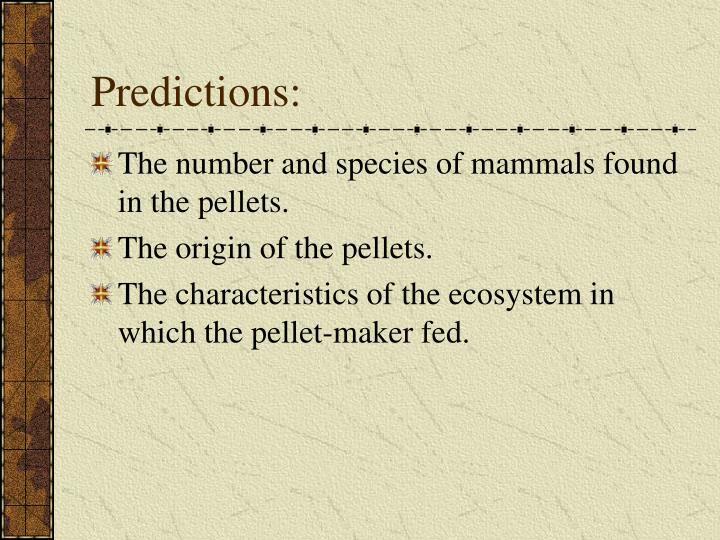 The number and species of mammals found in the pellets. The origin of the pellets. 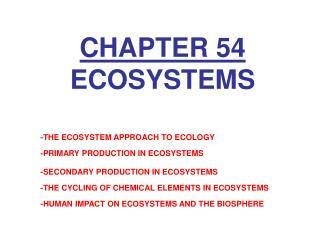 The characteristics of the ecosystem in which the pellet-maker fed. Place the pellet on a sheet of white paper. Using gloves and forceps, separate the bones of the animals from the fur and/or feathers. Clean the bones of debris and sort them according to type. 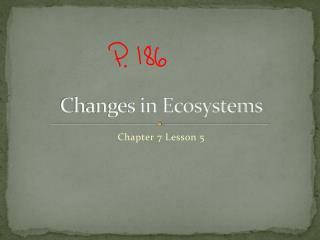 Using the charts and keys identify prey mammals. 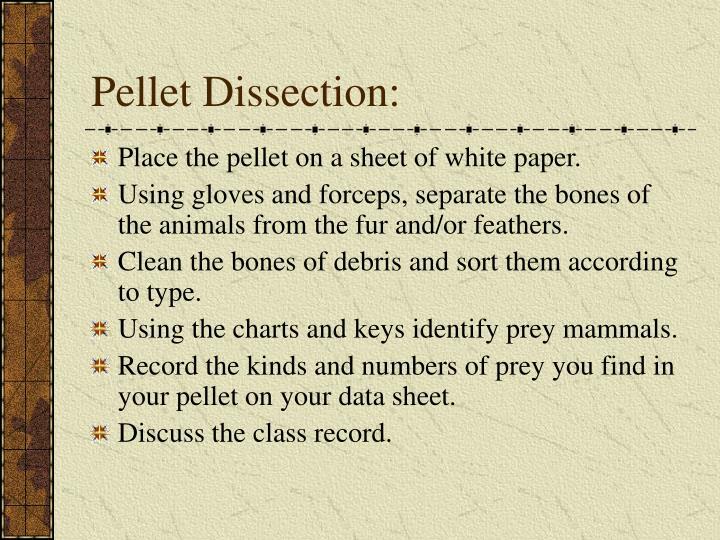 Record the kinds and numbers of prey you find in your pellet on your data sheet. 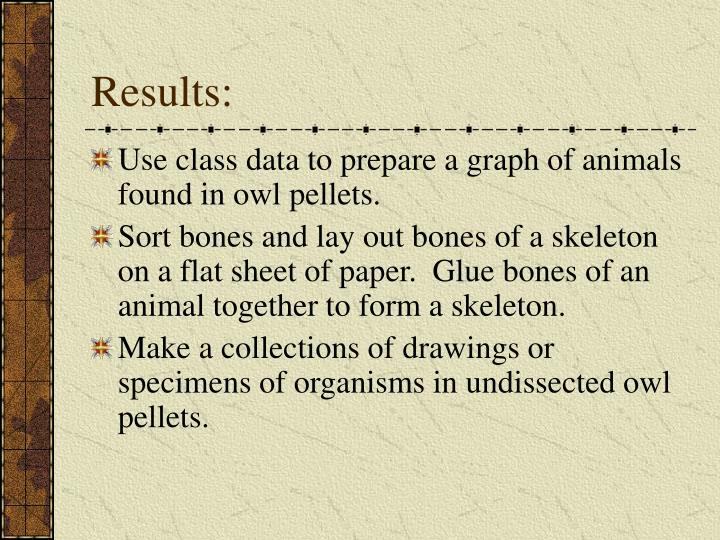 Use class data to prepare a graph of animals found in owl pellets. Sort bones and lay out bones of a skeleton on a flat sheet of paper. Glue bones of an animal together to form a skeleton. Make a collections of drawings or specimens of organisms in undissected owl pellets. Can be collected in old barns. 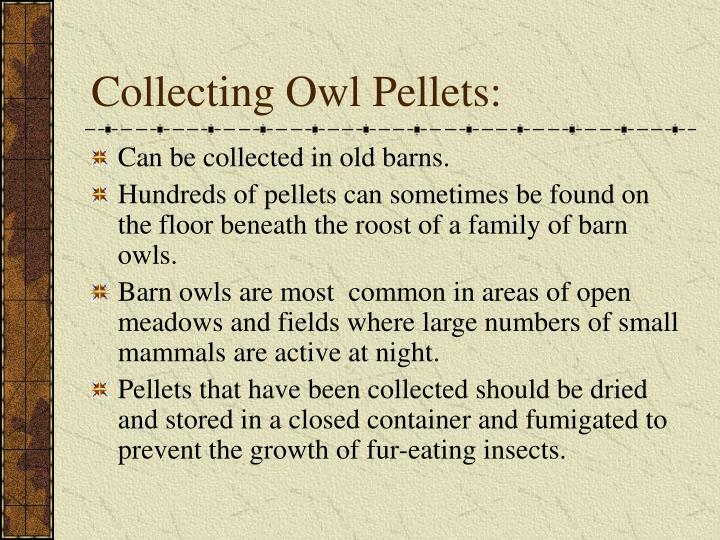 Hundreds of pellets can sometimes be found on the floor beneath the roost of a family of barn owls. Barn owls are most common in areas of open meadows and fields where large numbers of small mammals are active at night. Pellets that have been collected should be dried and stored in a closed container and fumigated to prevent the growth of fur-eating insects. 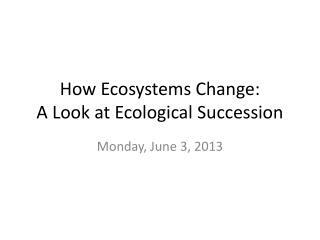 Ecosystems -. 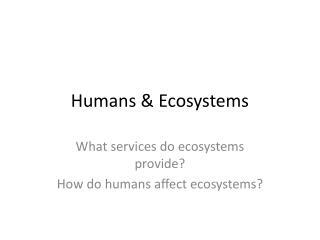 what is an ecosystem?. 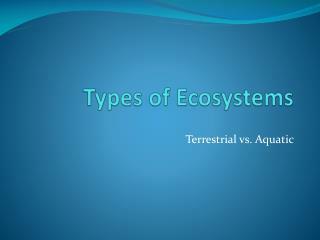 a collection of all the organisms that live in a particular place, together with their nonliving and living environment. 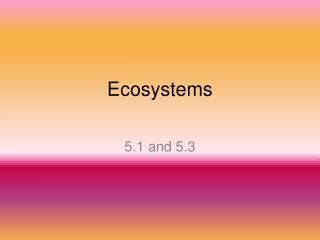 Ecosystems -. 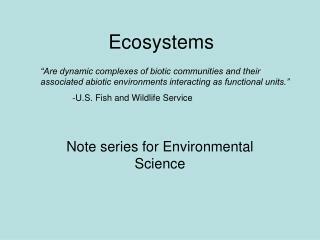 communities and ecosystems ecosystem is one or more communities plus the non-living (abiotic) factors. 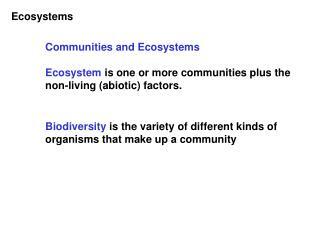 biodiversity is the variety of different kinds of organisms that make up a community.